He meant what he said, and he said what he meant, and his book have pleased children 100 percent. Theodor Geisel conjured up and drew creatures that now exist in the imaginations of generations of children. What is the author’s pen name? Leave your answer as a comment, and check back on Monday for the answer. 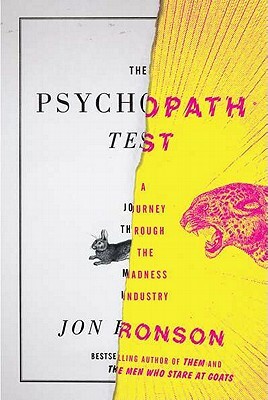 The Psychopath Test: A Journey Through the Madness Industry by Jon Ronson was an incredible fascinating read. This non-fiction book looks at the experiments that were once created to identify a psychopath. Often the experiments are now considered illegal to perform, such as giving the subject a countdown to an electric shock. However, much was learned from this beginning research. Ronson finds in his search that most psychopaths have abnormal amygdalas causing them to react differently to tragedy or pain. They don’t have the feelings that trauma usually invokes. The book looks at the Hale test, which is the official test used today to determine if a person is a psychopath or has psychopath tendencies, giving examples of the questions asked and the process involved in both administering the examine and taking it. Ronson also looks at CEO’s and other people in power to determine if they are psychopaths. Overall, this book was just filled with interesting information and would be great for any true-crime fan to read, as well as anyone else interested in psychology. Ronson’s book will be out May 12th. Here are our bestsellers for the middle of April. The answer to Friday’s trivia question is, Edgar Allen Poe from his poem “The Raven”. Poe is a great American Gothic author who is sure to send goosebumps up your arms with his short stories such as, The Cask of Amontillado, The Fall of the House of Usher, or The Tell-Tale Heart. 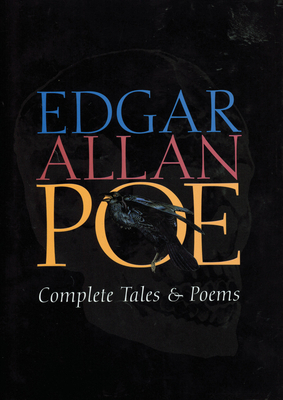 We have a complete collection of Edgar Allen Poe’s work (this includes all of his poems as well as all of his short stories) for the great price of $14.99. 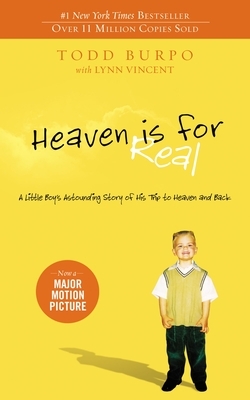 Stop in the store or order online from mostlybooksaz.com for your copy. Leave you answer as a comment and check back on Monday for the answer. we get a little of computer banking information as well. This is a lovely change from the never-ending lawyer books. (Why does every lawyer think they should write)? 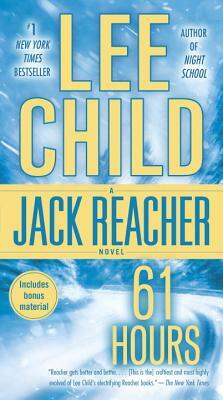 May 7th we will be discussing Lee Child’s 61 Hours thriller novel. 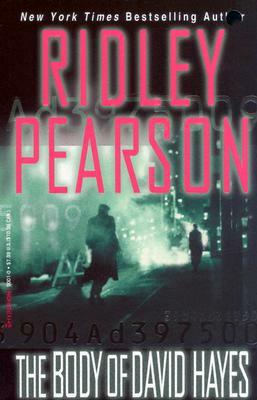 This is a Jack Reacher novel, but don’t worry if you haven’t read any of the series previously. Child’s book are fast-paced and full of action. This should be a fun read and good chat. Stop in at 1PM to join our talk. 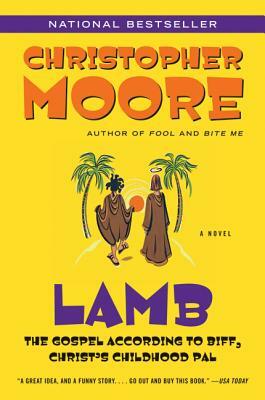 May 21st we will be discussing Lamb: The Gospel According Biff, Christ’s Childhood Pal by Christopher Moore. This is a humorous fictional look at a the time between Jesus being born and the Sermon on the Mount. Everyone is welcome and we begin at 1Pm.